Move Better ~ Perform Better ~ Feel Better ~ Be A Better YOU!! I was 175lbs when I got married in June 1995. 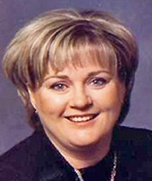 In about a year, I had gained 75lbs – without realizing it, I had blossomed into 250lbs. 5 years, my life was affected by serious depression that was only controlled with high doses of medication. While the meds worked for awhile… I wanted to see if there was another way. So, with the help and support of my physician, my husband and my family – I made the decision to slowly take myself off the medication. It was then that I started to introduce physical exercise as a replacement. I was laying in bed one night when, suddenly, I couldn’t breathe. I was sure I was having a heart attack! Though I had made the decision to implement exercise into my life, it was then that I truly realized my health was at risk. 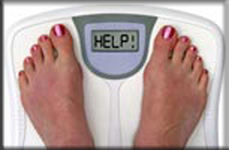 I knew that the excess weight I was carrying was causing me to feel this way… I needed to make a lifestyle change. The day I started my weight-loss journey! 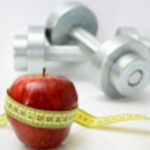 After many years of different trying the “Quick Fixes” and “Fad Diets”, I realized that exercise AND diet need to be in my program – I hired a nutritionist. 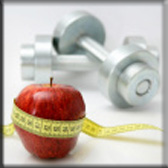 Combining a good nutritional diet and steady exercise I had already lost 15lbs – but I wanted more. 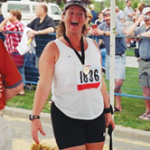 At 235lbs, I decided to add running to my exercise program – I was hooked! 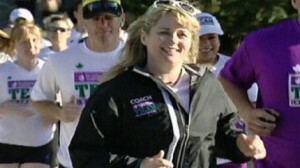 Three years after I thought I was having a heart attack at 250lbs – I ran my first marathon! I was 40lbs lighter at 210lbs and was keeping it off! 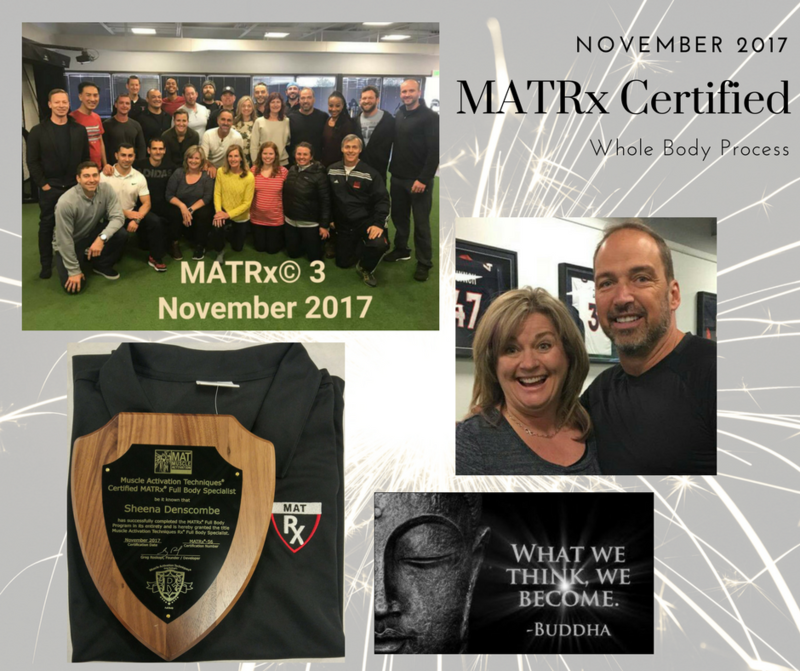 From humble beginnings – with the help and support of my friends… Health Matters Fitness is created and our first group fit ball classes began! Coaching a Swim Team – but not in the water! Health Matters Fitness becomes the Land Coach for the Killarney Synchronized Swim Team for their 2006 training season. 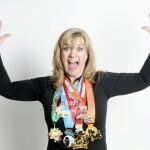 Team In Training created an award in my honor called the “Sheena Denscombe Spirit Award“. This award goes to people in the Team In Training program who go above and beyond giving back to the program. It is about loving what you do, be passionate about what you do, believing in what you do. It was in extreme honor for me to be receiving this award, never mind having it named after you. Hired on as Boot Camp trainer! 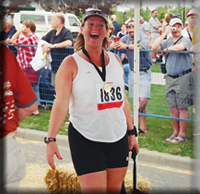 Became a trainer with “Bikini Boot Camp” – not your typical personal training experience! 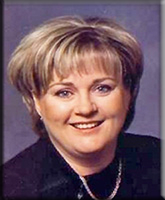 The programs are created specifically for women by women. I’m no different than anybody else – my weight has fluctuated between 210 lbs to 190 lbs for the past 4 years depending on my activity level and my will-power. I have always hated clothes shopping and would buy clothes & bring them home to try on. One shopping trip, I bought my usual size 16 pant, brought them home only to find they were “falling off” me. I exchanged them for a size 14… to my surprise, my husband said they still “hung” on me. Off I went to buy my first pair of size 12 pants in 30 years. Movers & Shakers – an online article written by “Nexen” staff shares my experience and personal involvement with “Team in Training”. Learning Continues! Start September 10, a long and hard journey begins. 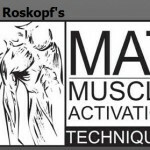 Muscle Activation Techniques 10-month course where traveling once a month to Denver, CO along with homework and practical work when at home between the course. After many hours of learning, traveling, practical, the final exam for the Muscle Activation Techniques Internship has finally arrived! Sore hands from writing! After many tears of joy, the exam was done! Wow…I did it! GRADUATED – Officially a Muscle Activation Techniques™ (MAT) Specialist!!! So Happy!!! 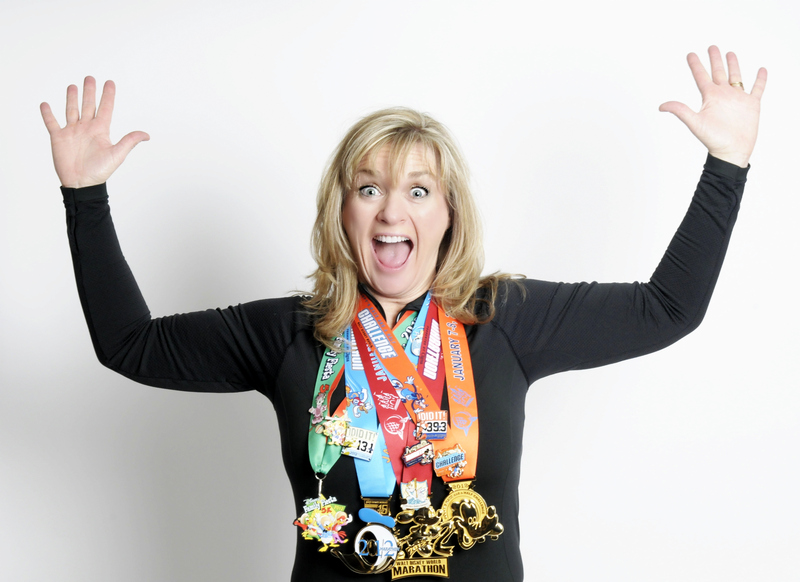 In January 2012, I accepted the challenge to raise funds for the Leukemia & Lymphoma Society of Canada and completed the Goofy Challenge in Disneyworld. Donald Duck Half Marathon Saturday – 21.1K; Mickey Mouse Full Marathon Sunday – 42.2K = Goofy Challenge = 63.3K. What an amazing event! One of the proudest moment of my life!!! 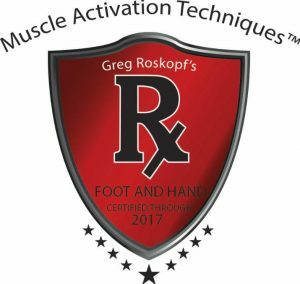 Muscle Activation MASTER Level Specialist – Graduate! One of the proudest moments of my life! After hard work and dedication to the industry that I love, I achieved the MAT Master Level Specialist designation. 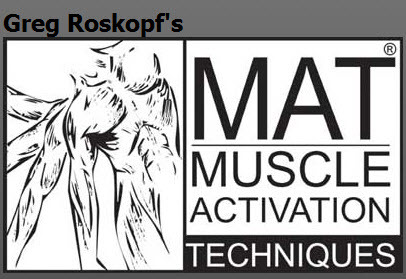 A special thank you to Greg Roskopf, the founder, and developer of MAT®. Thank you to my table partner, and friend, Christopher Verdi, of Core Restore®. Your patience, knowledge, and friendship over this period of time is and was more than appreciated and I will never forget it! Thank you! Thank you to all the MATRx assistants, my classmates, the MATHQ staff, my Denver host family and most of, my dear husband for helping me to make this dream a reality! Giving back to the world! 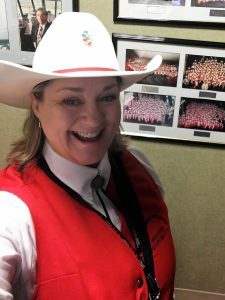 Weekly, on Thursdays, I am volunteering my time at the Calgary Airport as a White Hat Volunteer. I have always wanted to be one and after speaking with a volunteer, I realized I needed to do it. 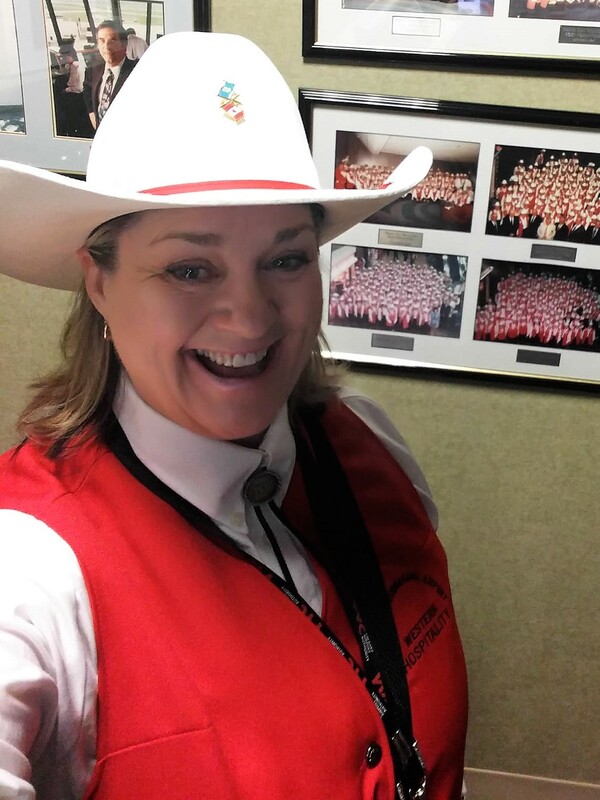 Did you know, you do not have to be retired to volunteer as a YYC White Hat Volunteer? Now you do!